Stunning photograph which I thought was an oil painting until I read your post. Wonderful analogy to MS.
You are truly a kami (divine) kaze (wind). As you may know, the word comes from the storms (probably typhoons) that the heavens threw at invading Mongolian fleets ending the last external threat to Japan and as such represent any divine force that fends off defeat against all odds. I'm sorry I did not get a chance to meet you at the Conference. I was very hopeful listening to each of the practioner/researchers give us an update. You are very inspiring! Marc, love seeing your photo work!! This one is a gem and the words you've put to it are symbolically rich! What an amazing photograph and your analogy was perfect. Is there a video of your talk? Two interesting tidbits regarding Marc & Sclafani, one Marc openly stated they're not even sure he has MS, and secondly, Sclafani didn't do anything for Marc due to a muscle pressing on his veins. So exactly what was the point of your presentation Marc? There was none! Thanks for all of the wonderful comments, folks. They are very much appreciated. 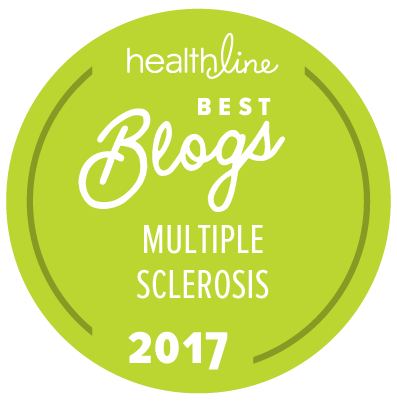 Anonymous-anyone who's regularly read this blog knows that my MS diagnosis is up in the air, and that my attempt at CCSVI treatment was fruitless. However, the assertion that this has any bearing whatsoever on the presentation I gave at the symposium leaves me befuddled. Though my MS diagnosis may be called into question, my experience as a patient suffering from a progressively disabling disease, no matter what its name, is identical to that of an MS patient (which I still may be) suffering the same disease course. As for my CCSVI "failure", this too has nothing at all to do with the point of my presentation, which is primarily that we are early in our understanding of CCSVI and how to treat it, and that the hypothesis provides hope to a patient population desperately in need of that commodity. Sorry if the mysterious nature of my diagnosis and my lack of benefit from the CCSVI treatment procedure somehow invalidates my presentation in your view, but the emotions I expressed regarding dealing with a chronic disabling illness certainly are not the products of my vivid imagination, and for over seven years I was told that I did have PPMS. I was very careful to make it clear that CCSVI treatment does not work for everybody, a point to which my own diagnosis bears no regard. In fact, some of the thinking about my diagnosis is now that it may be of primarily ischemic etiology, which would make the question of a possible vascular connection to neurologic disease quite pertinent in my case, whether what I have is called MS or not. Thanks for your input, though. I genuinely welcome all opinions. What was the point of you going to the conference? There was none!! 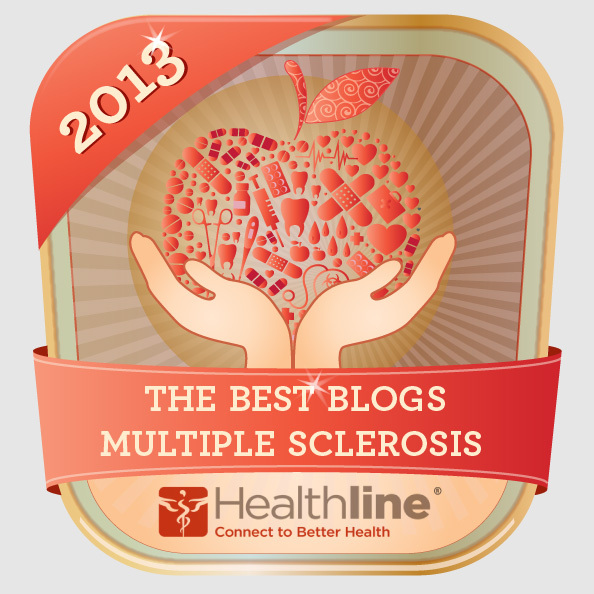 What are you doing to inform victims of MS? Do you even have the disease? 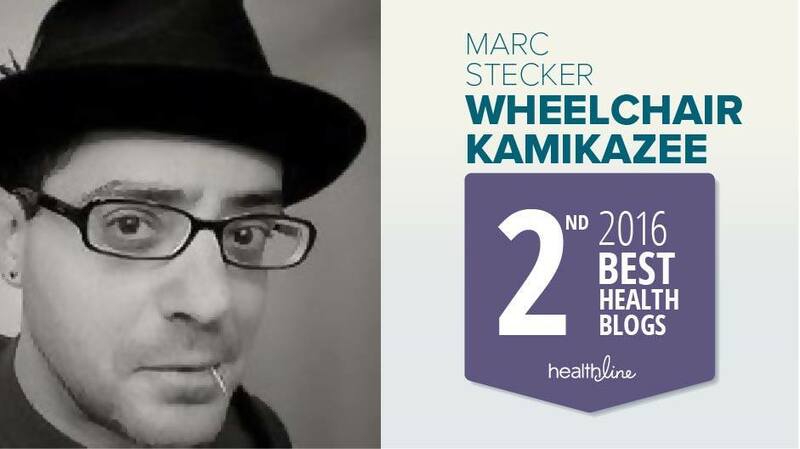 Read all of the informative blogs that The Wheelchair Kamikaze writes regarding CCSVI. As a matter of fact, read all of his blogs. Maybe you'll learn something! Marc, I have read your blog and at one time found them interesting. Somewhere down the road your thoughts on the DISORDER known as ccsvi (which you erroneously made it sound as if it were the treatment its not) got muddled and floundered. That's when the respect went out the window. Also, since it is so unclear and you "employee" a large hosts of doctors trying to actually figure out if you have MS, maybe refrain from calling those of us with a defenitive diagnosis your MS brothers & sisters. As you stated Marc, your atypical anatomy didn't allow Dr. Sclafani to do any treatment on you, as you sheepishly looked to him at the symposium to see if now with Dr. Sclafanis new found confidence in his abilities (Sclafanis words) he would be willing to try again on you. What exactly is he trying? Your diagnosis of MS isn't defenitive and your atypical anatomy hasn't changed Marc. Oh, is Dr. Sclafani going to go in through the right side this time which he said he won't do? He only does the left side, and firmly stated "he will NEVER do the procedure in a hospital"
My point of going to the symposium was to gather information and report all of the inconsisentices, and let me tell you the inconsistencies were there in full force. To the very kind person who said "Hey Anonoymous" the day was slated as a MS Education Day, so being a MS pt I went! As I said in my previous comment to Marc, I went to gather information & report the inconsistencies.I am very active in the MS community, because I have MS.
Anonymous-sorry that you have lost respect for my blog posts, but I've always carefully noted the difference between the alleged disorder known as CCSVI and the procedures used to treat it. I don't think I could have been clearer in writing about the issue, and I respectfully disagree that my thoughts on the issue have become "muddled and floundered". 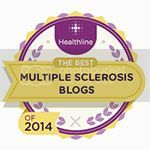 Having been given an MS diagnosis over eight years ago, and having a "host" of physicians now question that diagnosis but offer no reliable alternative, I still self identify as an MS patient. If you'd prefer that I don't consider you a brother or sister, I'll certainly scratch you off of my Christmas card list. As for whatever "sheepish look" I might have assumed, I may have glanced at Dr. Sclafani to answer some specific medical questions that, my not being a physician, I'm unqualified to answer. Dr. Sclafani is willing to treat me again because, after undergoing Doppler Ultrasound at his facility, my veins still appear to show the abnormalities now classified "CCSVI". If this hadn't been the case, he wouldn't treat, and I wouldn't want to be treated. For the record, during my first procedure with Dr. Sclafani, he did enter the right side, and changed to left side entry many months after I underwent venoplasty with him. I was one of his earliest patients, and his ability to detect and treat stenosis and other abnormalities has increased many fold since I was on his slab. Furthermore, studies out of Buffalo (BNAC) indicate that MS may not be the only neurologic condition associated with CCSVI. Given my abnormal Doppler Ultrasound and the data from the Buffalo studies, along with the possibility that I do have an atypical form of PPMS, having another go at venoplasty is hardly a far-fetched idea. Dr. Sclafani would not agree to perform the procedure without some evidence of venous abnormalities present, and if I do undergo another venoplasty procedure, his technique and methodology will be far different than those used 15 months ago. I certainly wish you would have brought up these issues at the symposium, during the ample question-and-answer period that followed my presentation, as you could have added some issues of substantial interest to the proceedings. It would have been much easier to address these issues in person, than to try to clarify the situation in the comments section of this blog. Feel free to e-mail me at WheelchairKamikaze@gmail.com if I can be of any further assistance. Ample question and answer section? WHAT!! Dr. Sclafani avoided questions and skirted around most issues. And trust me if I got up and said what I wanted to say I would have been escorted out! Please email Marc with your rants, as entertaining as they are, I would rather not hear your uneducated opinion. Marc has been a Godsend to provide information to us with MS and to help us educate ourselves so that we can make informed decisions about our own treatment. 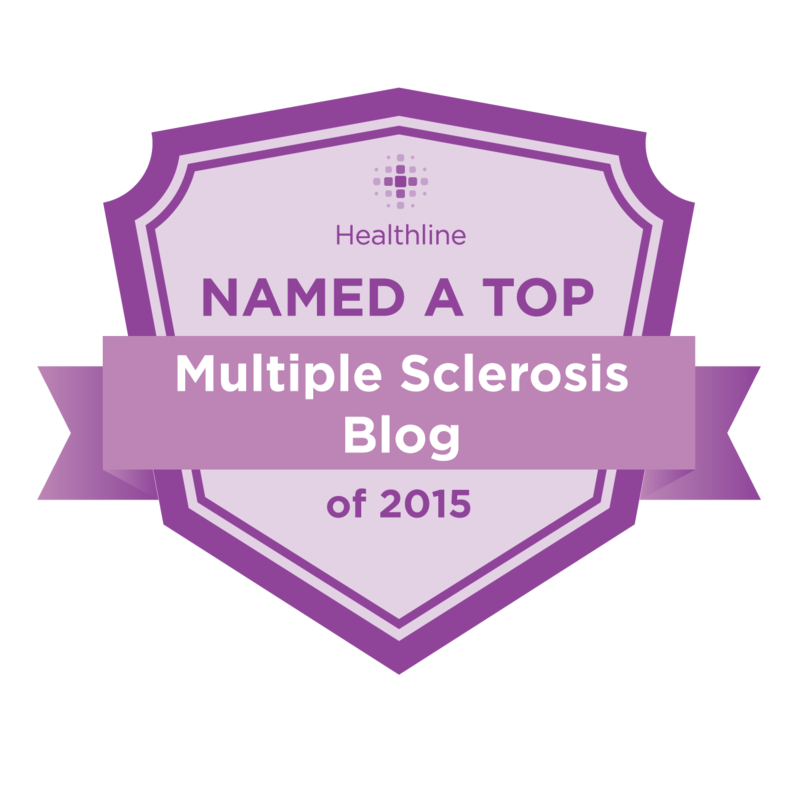 He has always been presented from the point of view of an MS patient and been up front about his diagnosis. Your comments are not welcome here when they come from a place that is uninformed. Take your frustration with your disease somewhere else. Actually it was stated by Marc and I quote "Thanks for your input, though. I genuinely welcome all opinions." So please do not tell me what I can and can't say. These are not rants they are legitimate questions and observations we made while at the symposium. I'm sorry that you are so frustrated with this horrible disease that you seem to be taking it out on all the wrong people. It's a horrible situation. Mentally alert and yet physically a mess - watching miserable self absorbed people walking around without a care in the world! I hope that they find a cure - or at least, a control for MS in your lifetime. In the meantime, don't shoot the messenger. And remember, there is always someone a lot worse off then us. Keep thinking positive thoughts - I'll keep you in my prayers. Marc, as a fellow patient in the 'CCSVI paradigm shift' I have had great success with the treatment done 1/25/2011 at the Rhode Island Vascular Institute as part of a clinical trial. 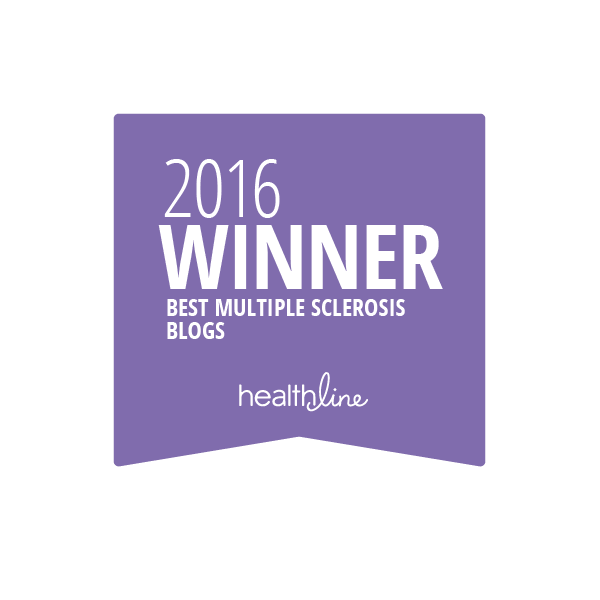 I am interested in seeing this develop further so that ALL ms patients can experience the same AMAZING results. I have many friends who were also early pioneers and some of them did not have sustained results for various reasons. One in particular [a talented musician] was done very early in the discovery process and had significant problems because the left jugular was so damaged by the disease process that it was beyond repair. For his, yours and everyone's sake please know that I will work tirelessly with all my renewed strength to insure that this major shift in thinking does not go away. I so much appreciate you and your approach to this considering you have not had the physical benefits that I and so many others have had. What was the point of Marc's presentation if he does not have typical CCSVI and he may or may not have MS? Art and poetry. Well-thought-out thoughts well-presented. I'm sorry to have missed your presentation at the CCSVI Patient Ed day. Don't we as MS sufferers all present differently? Not one of us has the same symptoms as the next. I'm always grateful for your knowledge and insight, Marc. Your contributions are appreciated by so many, and you touch more lives than you may realize. Sending you prayers and good thoughts for more answers for you....and for everyone. 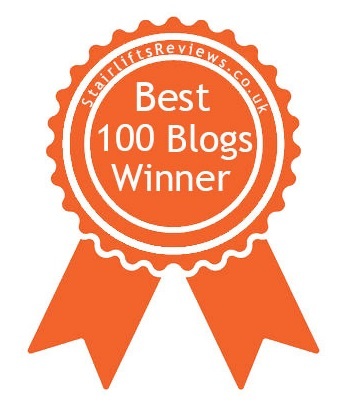 If Meta Gadget offered a "most controversial medical blog" award I'm sure you'd get it. This isn't and shouldn't be a controversial topic. If there are people out there that might benefit from the CCSVI treatment then it deserves to be investigated to it's fullest. Too much research money and time is being spent on treating the symptoms of these insidious diseases and not enough on trying to cure them. Thank you Marc for your efforts to further the cause. Beautiful analogy with this amazing photograph Marc!